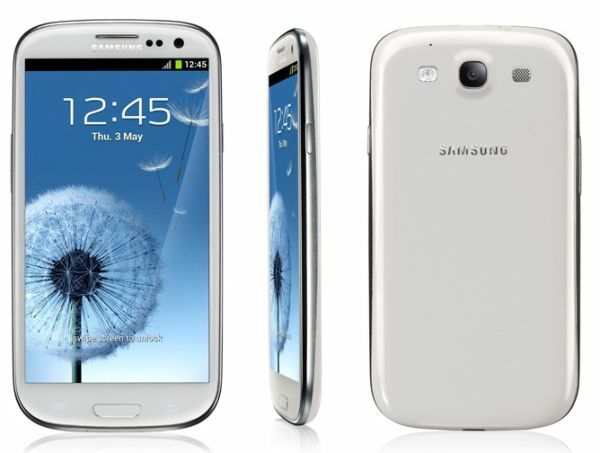 The Samsung Galaxy S3 is one of the most advanced devices on the market today. It certainly stands out greatly for their technical qualities, we must not forget that Exynos processor has up to four cores and a Super AMOLED HD screen up to 4.7 inches. This is a mobile phone terrain. However, their most extraordinary or surprising qualities are directly related to its smart features. 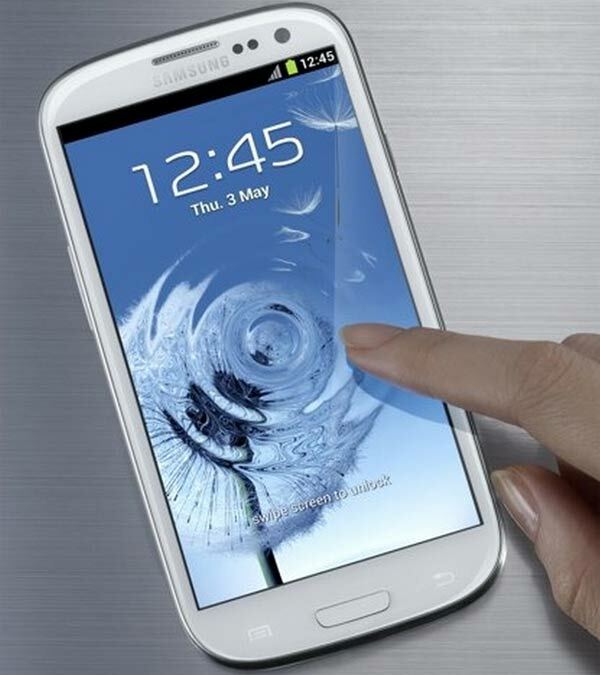 And is that the Samsung Galaxy S3 has a voice assistant for the ultimate, plus new tools to transfer files via Wifi Direct. On the other hand, and how could it be otherwise, Samsung has enabled an extensive park device supports applications that allow users to extend and improve the performance of the Samsung Galaxy S3. Today we tell you how you can download useful applications for your device. Follow these simple steps. You have two ways to download applications from your Samsung Galaxy S3. A key is Google Play, the market that Google has enabled users of Android , where you can find both free and paid applications. Download programs is easy. 1) Go to Google Play Store through the widget you have enabled on the desktop of your Samsung Galaxy S3. From here you have direct access to the market. The application, which is easy to use and very visual, it will allow free applications for payment. You will see that Google provides a summary of applications compatible with your Samsung Galaxy S3 organized by category, by leading, by the best-selling or most downloaded. 2) Use the search tool to find applications that interest you most. You can type the name of the program you want to download, but you can say the name of the application so that the system recognizes. 3) Once you have selected the application, you can simply tap on the Install button. The download and installation will begin instantly. When finished, click on the Open button to begin enjoying the service. 1) Open your browser and access https://play.google.com/ header. Once inside, you'll need to login by entering your username and password (which are the same you use to access Gmail or all Google services). 2) If you have not yet, you'll need to register your device by selecting the brand and model. Thus, Google will make an appropriate selection of applications compatible with your Samsung Galaxy S3. Remember that this is the I9300 model, serial number with which ordinarily baptizes Samsung devices. 3) As with the mobile application, web version of Google Play also offers an accurate selection of all applications that are available, both free and paid. You'll see that you can choose the ones you are interested in by clicking on each category. You can also search through the box you'll find top. 4) Click on the Install button (Setup) to begin the download. You will see that the process is activated on your Samsung Galaxy S3 automatically. Within the same Google Play find a history of all your downloads and can keep a tight check your purchases and upgrades.